Please schedule your optomap® Retinal Exam today in Washington DC! 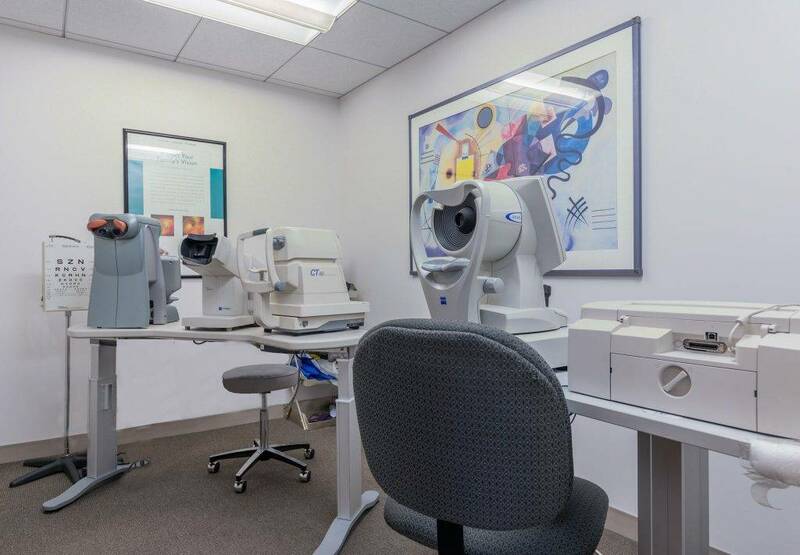 The optometrists at Washington Eye Doctors are dedicated to your family’s eye health. From routine eye examinations and contact lens fittings to ocular disease management and eye emergencies, we are here to help.